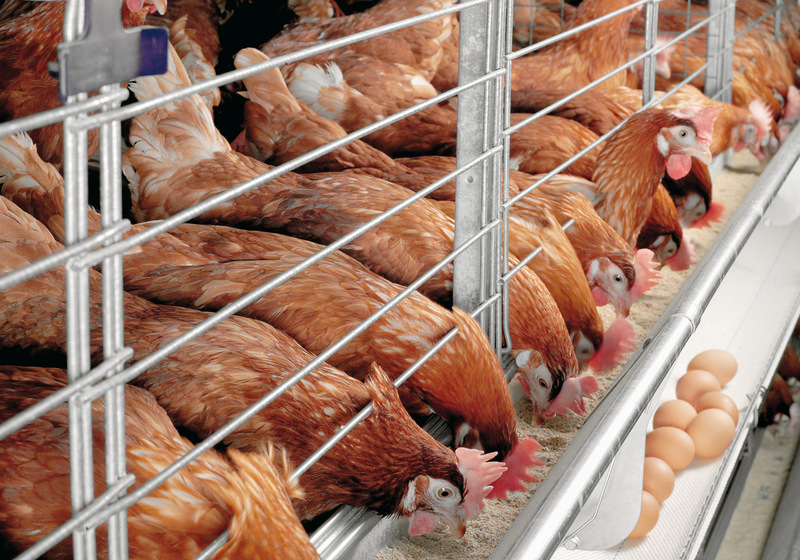 The role of poultry farming in helping to jerk up Nigeria’s economy has been highlighted by the Poultry Association of Nigeria (PAN). The association pointed out that if given the necessary backing, the industry could stimulate economic growth and enhance foreign exchange earnings for the country. Kwara State chapter of PAN, which is canvassing for proper recognition of the body, commended the state government for developing a data base so as to have a direct dealing with genuine farmers. The group noted that if given the necessary government support, Nigeria could be moving towards enhancing national food security. The association appealed to the government to include PAN in the school feeding programme to ensure its success. It said children need eggs for their development, describing eggs as the world’s wonder food. Members were urged to regularly follow up on government programmes and initiatives that were relevant to them and those affecting their business.